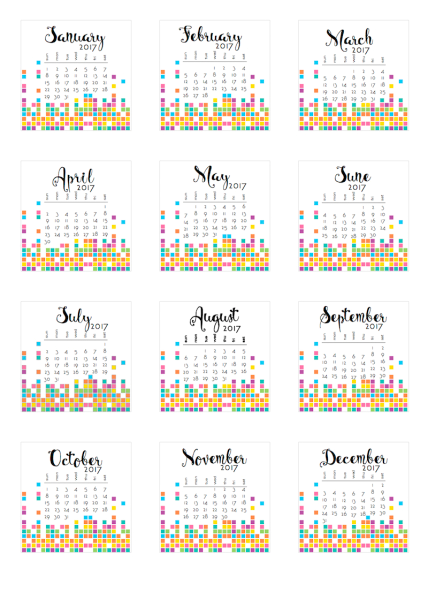 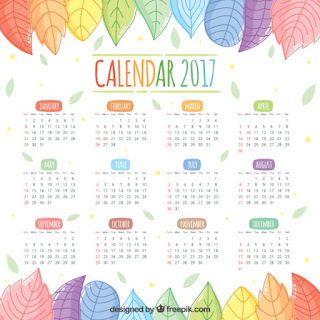 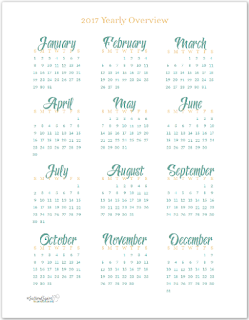 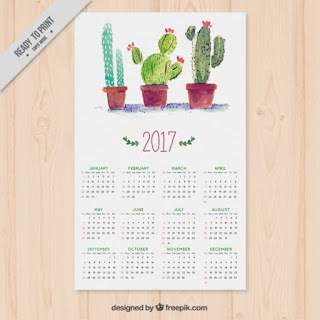 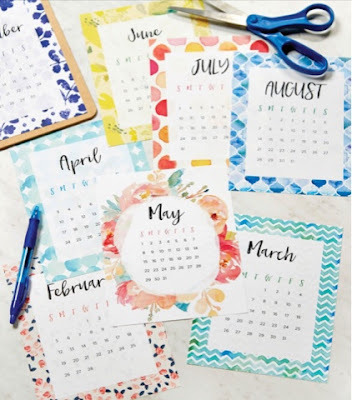 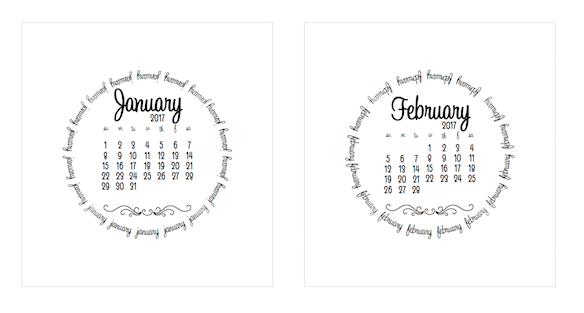 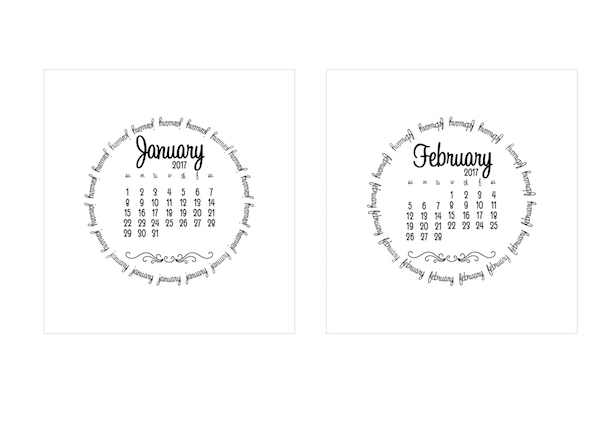 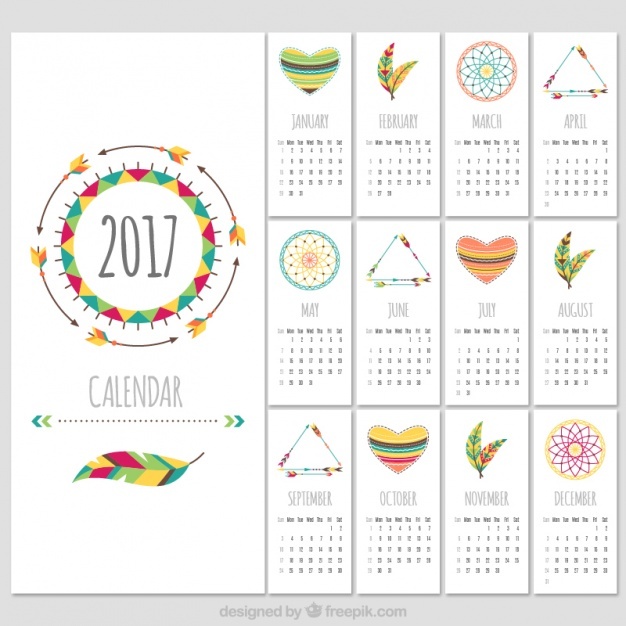 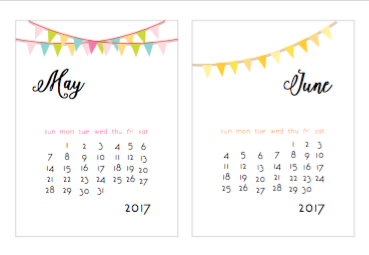 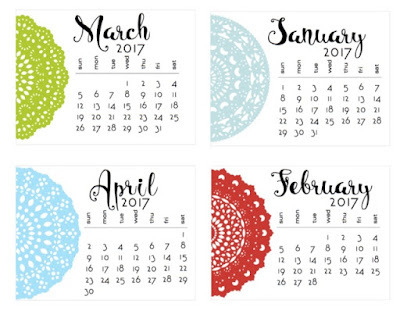 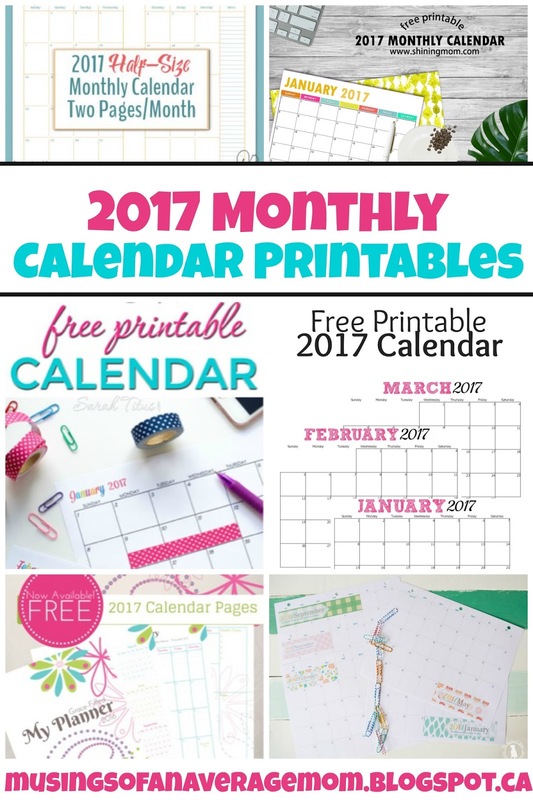 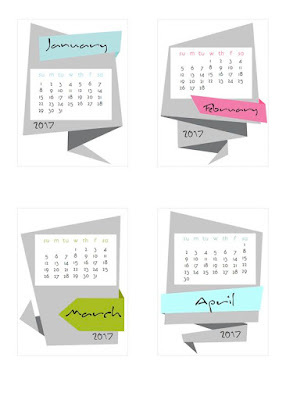 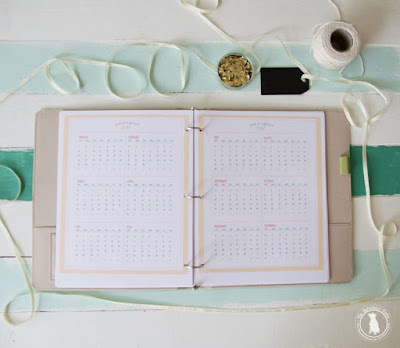 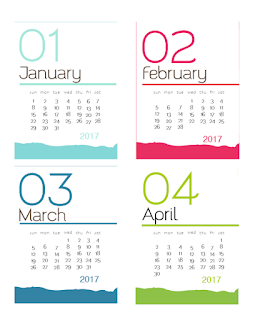 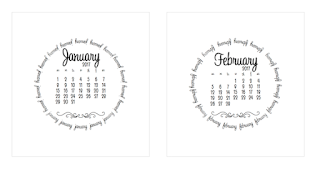 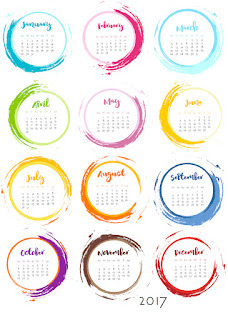 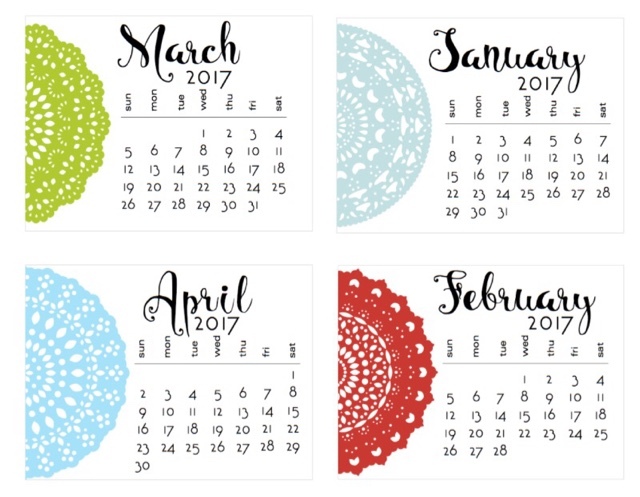 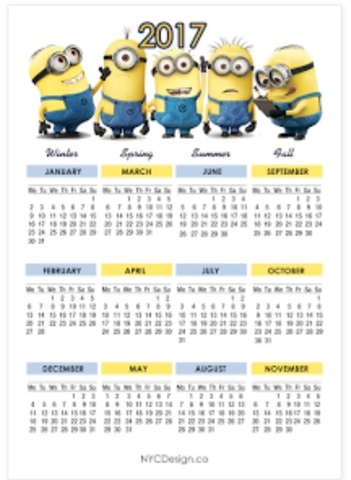 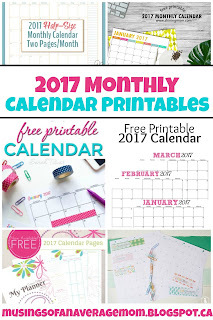 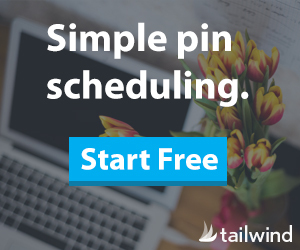 I love free printable calendars, they don't cost $20 and I find their are so many pretty designs to suit any needs you could have. 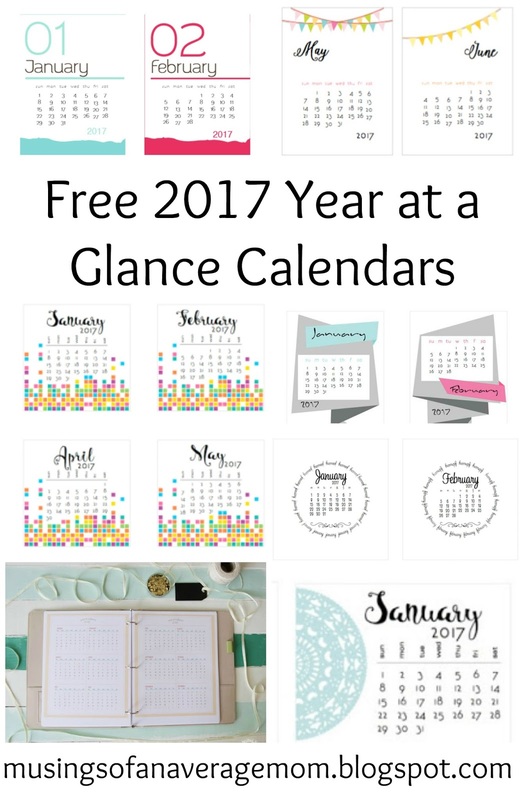 So I have created a round-up of my favourite and free 2017 year at a glance calendars. 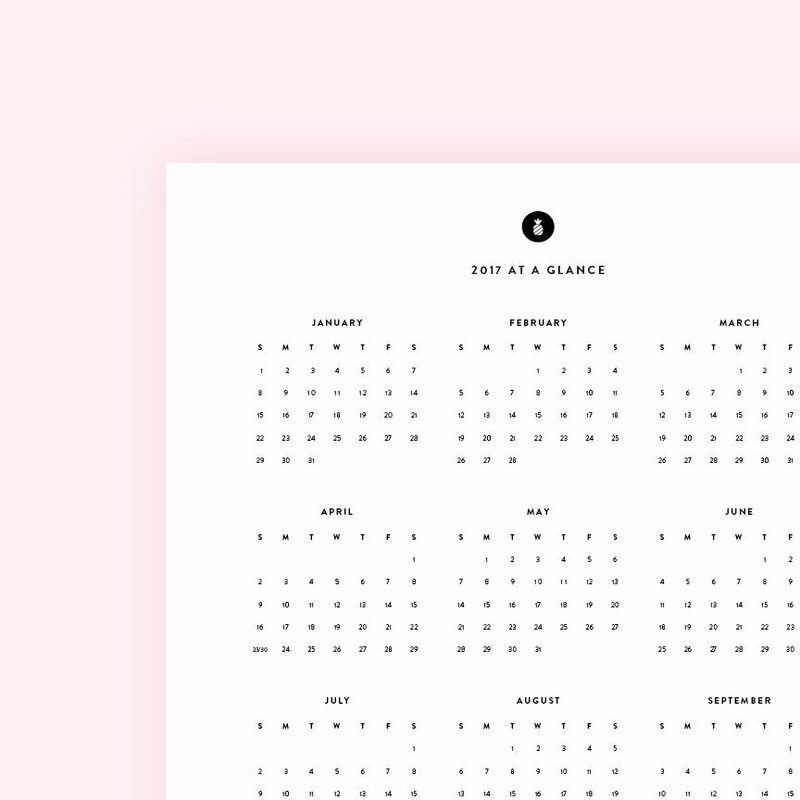 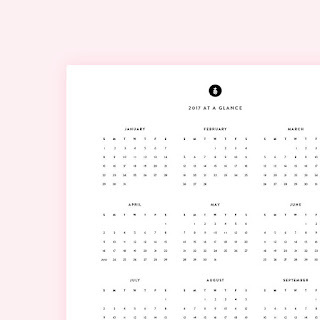 You can print this 2017 year at a glance calendar from Scattered Squirrel. 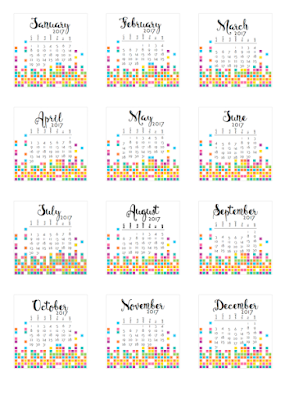 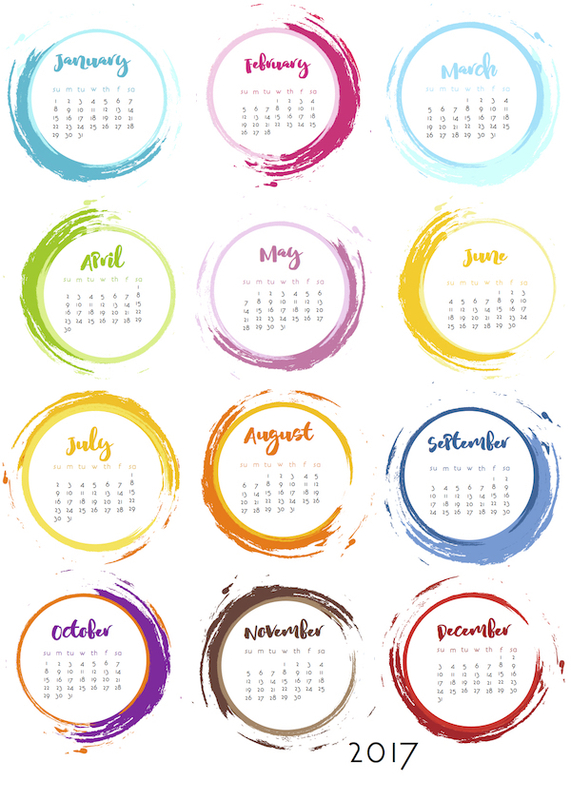 Here's another colourful year at a glance calendar from Scrappy Sticky Mess. You can also find the matching calendar for 2018 there as well. 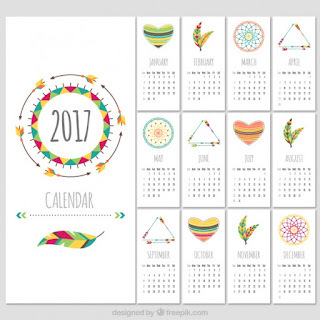 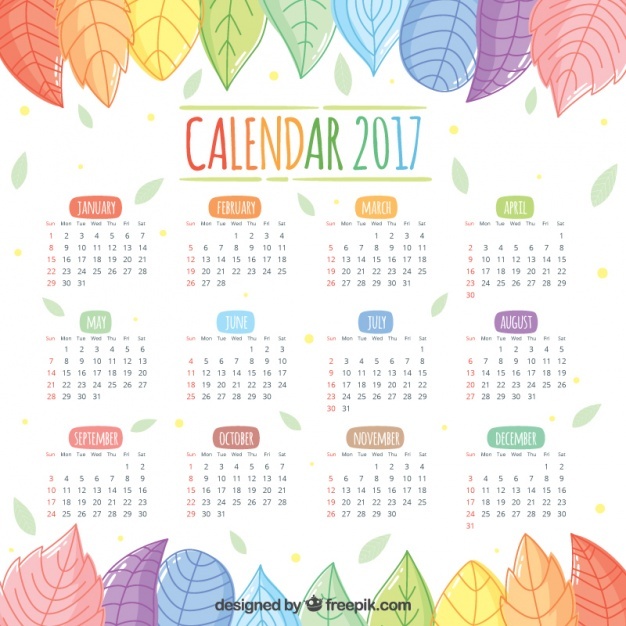 And here is my round-up of 2017 monthly calendars - with space to write down all your appointments and reminders. 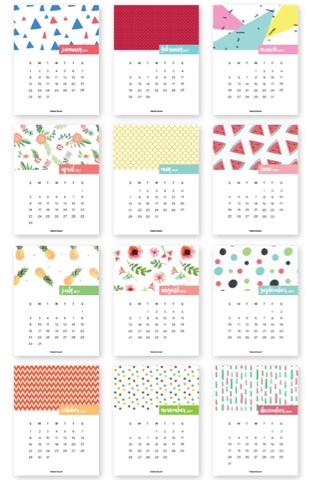 Great designs. 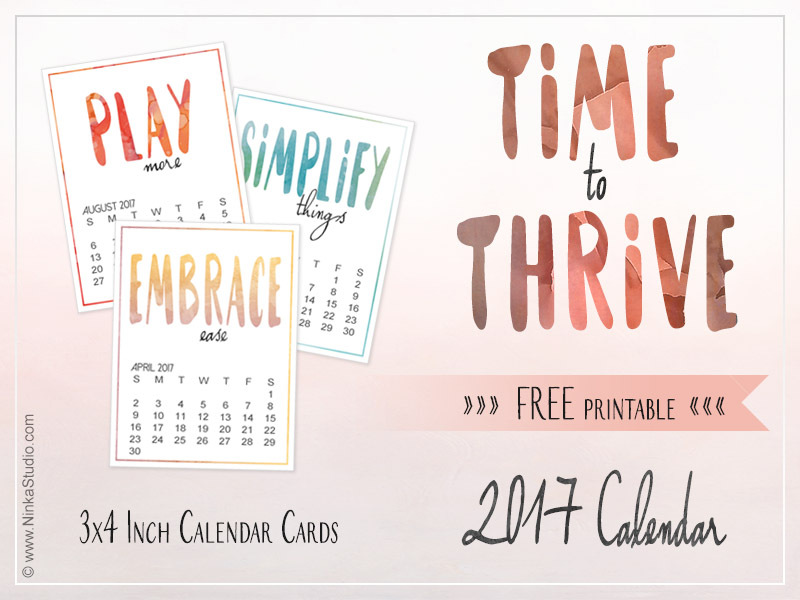 How exciting to think about 2017. 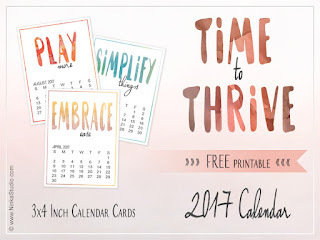 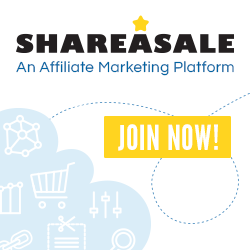 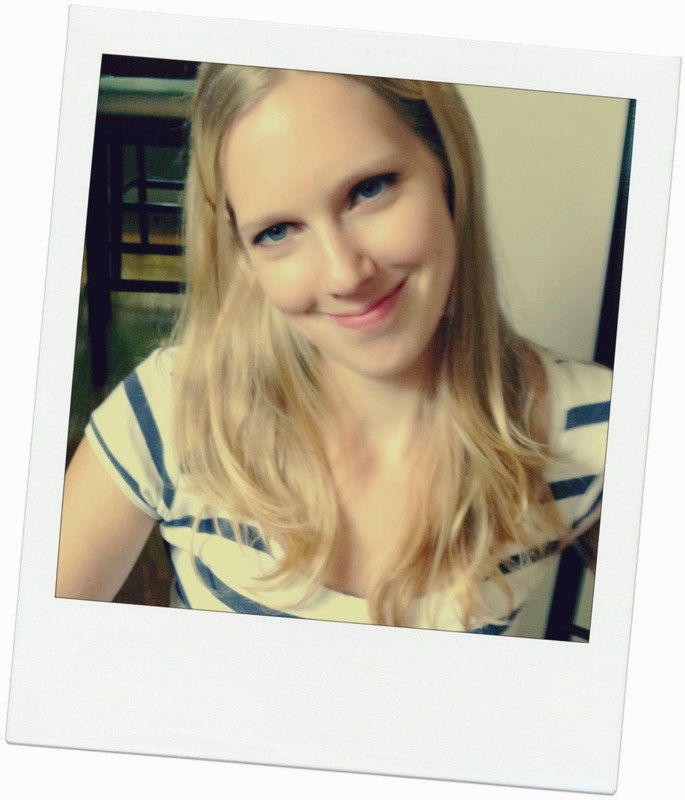 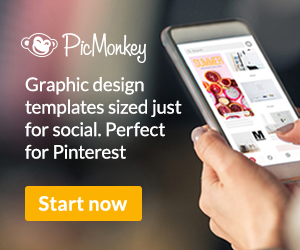 This is an amazing summary with some great options, thank you so much!